On this day (August 10) we celebrate the significance of the hammer and the sickle, the unification of male and female worker, and male and female workers' equality. It is a day to remember the past achievements of socialism, and look to the horizon for the new. It was created by the defunct Commune group, with the assistance of Bread, Instead of Bullets Party; and it will be maintained by Phorumphorpl in the new year. 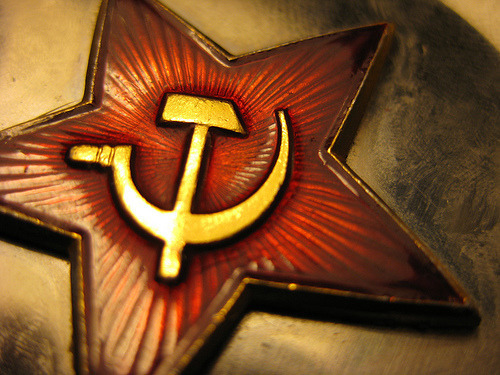 Celebrate by turning all your profile images to a Hammer & Sickle for the day!